[Philadelphia, PA: April 13, 2015]: AccessMatters, formerly Family Planning Council and a leader in transforming access to sexual and reproductive health, today announced new additions to its executive team: Shannon Criniti, PhD, MPH as the Vice President for Strategic Initiatives and Tinesha Banks, MPH as the Vice President for Health Access and Service Delivery. As the new Vice President for Strategic Initiatives, Criniti provides leadership in identifying and creating new opportunities for fulfilling AccessMatters’ mission. Criniti oversees AccessMatters’ research, business intelligence, and training programs, and leads AccessMatters’ strategic development activities to increase impact and diversify AccessMatters’ funding streams. Criniti most recently worked as an independent sexuality educator. She previously worked at Drexel University’s College of Medicine where she managed the Division of Infectious Disease and HIV Medicine. Criniti has more than 17 years of experience as a health educator, researcher, and advocate in the sexual and reproductive health field. Banks, in her position as the new Vice President for Health Access and Service Delivery, is responsible for providing leadership to AccessMatters’ core program areas, including its family planning program, community-based services, LGBT health initiatives, school-based health resource center program, and breast and cervical cancer prevention program. “AccessMatters is a phenomenal organization with extraordinary leadership and a powerful mission,” said Banks. “I was drawn to the organization because of its unique integration of clinical and community-based programs, and its ability to leverage resources to achieve maximum impact for the communities it serves. I look forward to bringing my experience in clinical services and community linkages to my work at AccessMatters,” said Banks. Banks has more than 15 years of experience in the sexual and reproductive health field. She joins AccessMatters from the Health Promotion Council, a Public Health Management Corporation (PHMC) non-profit affiliate that specializes in promoting health and the prevention and management of chronic diseases, where she served as Deputy Executive Director of Business Development and Organizational Management. Both positions will provide leadership in developing and executing new program and business opportunities, enhancing existing programs and lines of business, and contributing to the long-term growth and sustainability of AccessMatters. As a capacity-building organization, AccessMatters has been trailblazing for over 40 years to eliminate barriers to high caliber care for more than 200,000 people annually. Through research, training, delivery of evidenced-based programs, community engagement and advocacy, AccessMatters leads the way in transforming access to sexual and reproductive health. 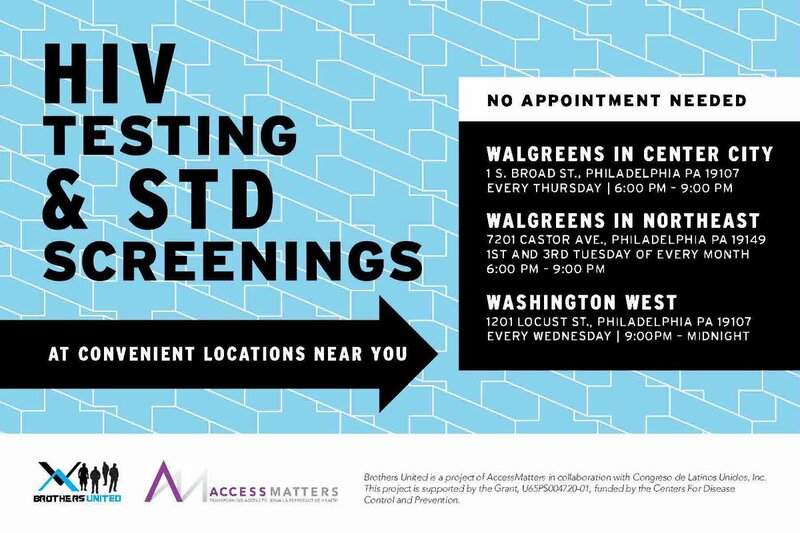 AccessMatters is the catalyst for providing access to sexual and reproductive health care for teens and adults in need reaching over 200,000 individuals annually. 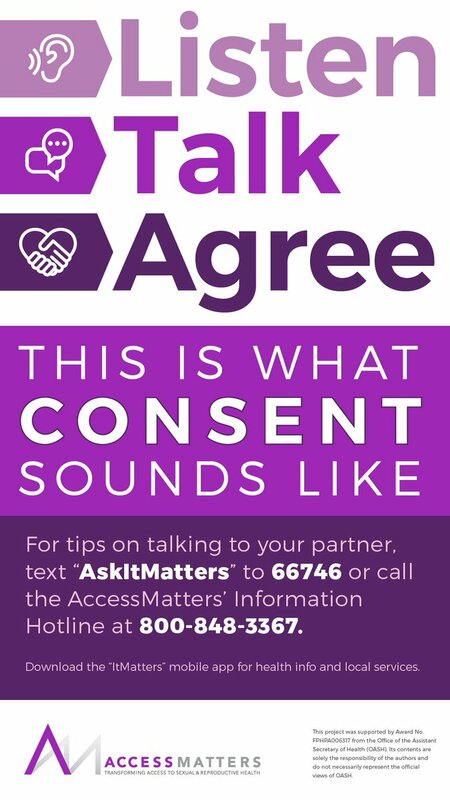 For more information about AccessMatters programs, visit www.AccessMatters.org,@AccessMatters4U on Twitter, and @AccessMatters on Facebook.